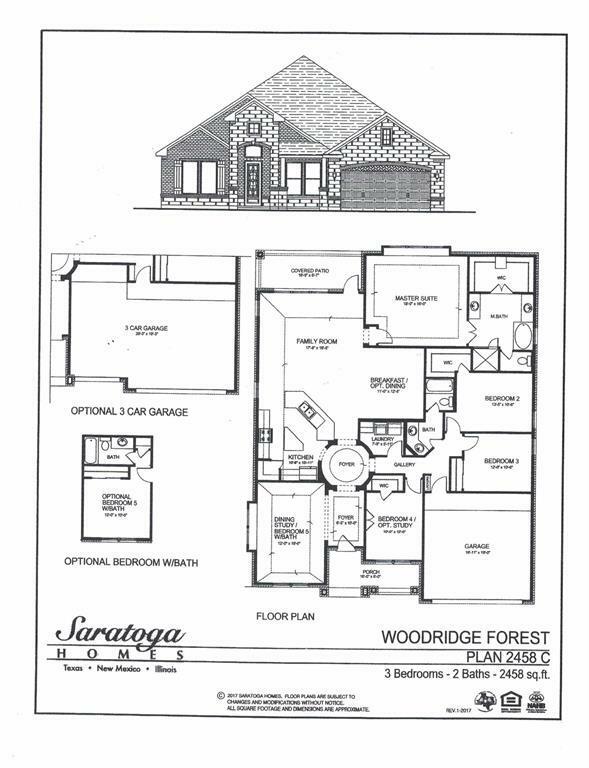 Welcome Home to Woodridge Forest! Stunning, one-of-a-kind, double foyer entry welcomes you into this well-appointed home. The open kitchen floor plan allows you to be a part of the action as you entertain and when you are done you can relax in your larger master suite and spa-like bath. 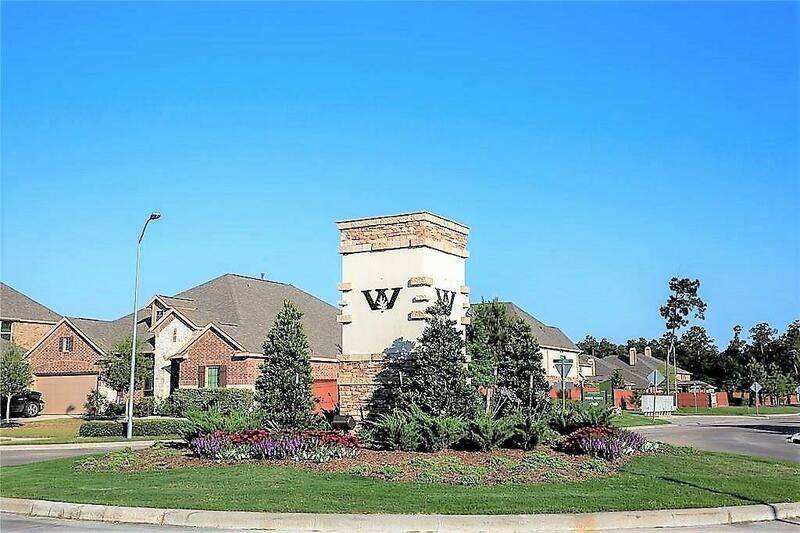 The Woodridge Forest Community offers access to a community pool, more than 75 miles of hiking trails, a stoked pond for fishing, and all the KSA Amenities.